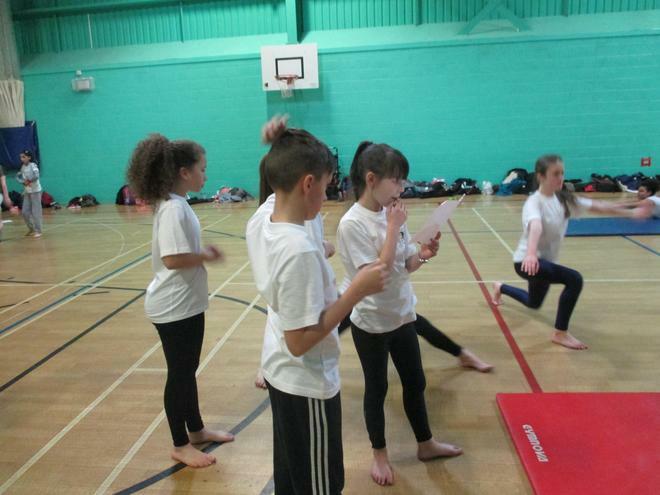 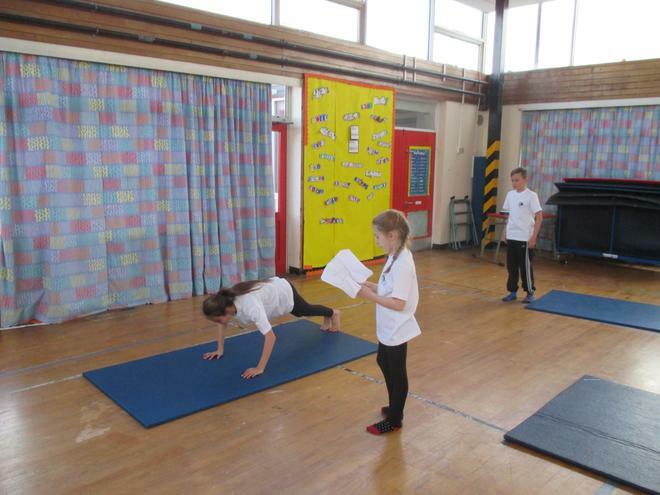 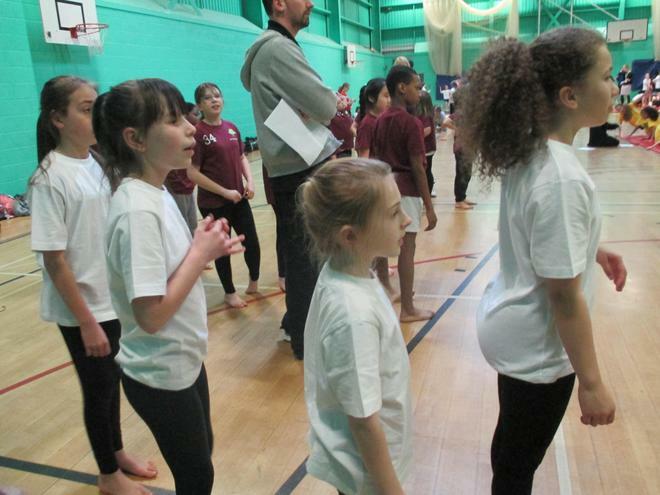 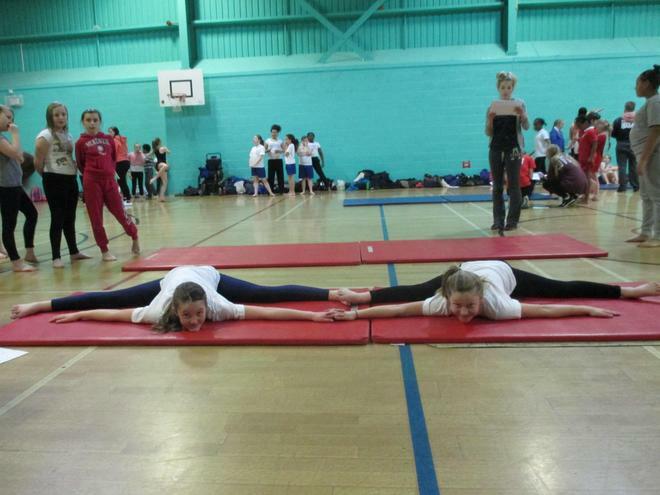 On Wednesday 1st April, our year 6 gymnastics team took part in the City gymnastics competition at Ellis Guilford School in Old Basford. 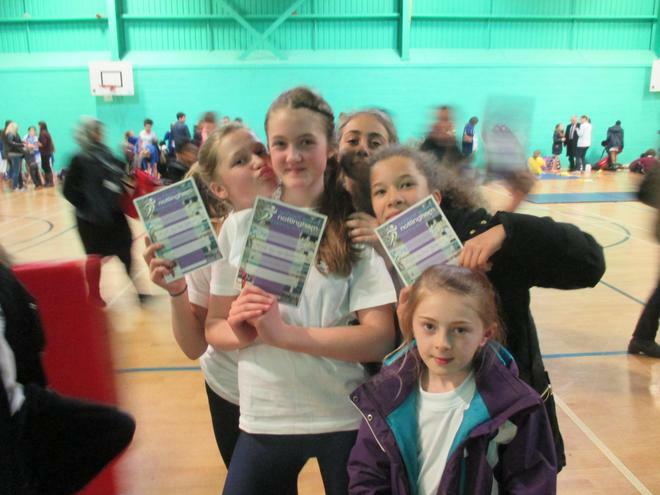 The girls came a very commendable 4th out of 15 other schools from across the city just missing out on a bronze medal. 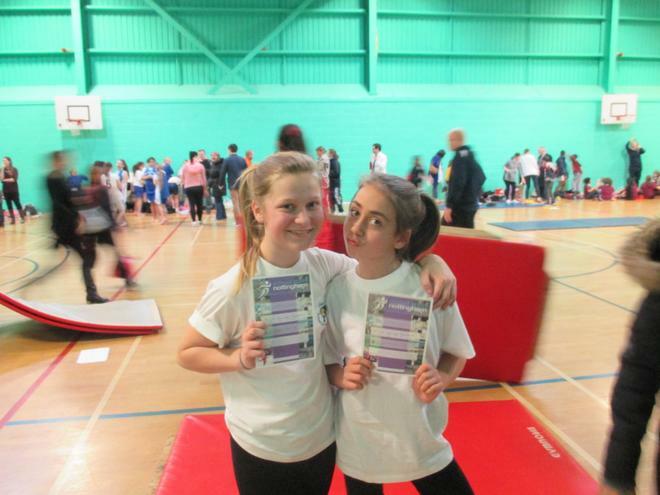 They thoroughly enjoyed themselves and were presented with certificates for participation. 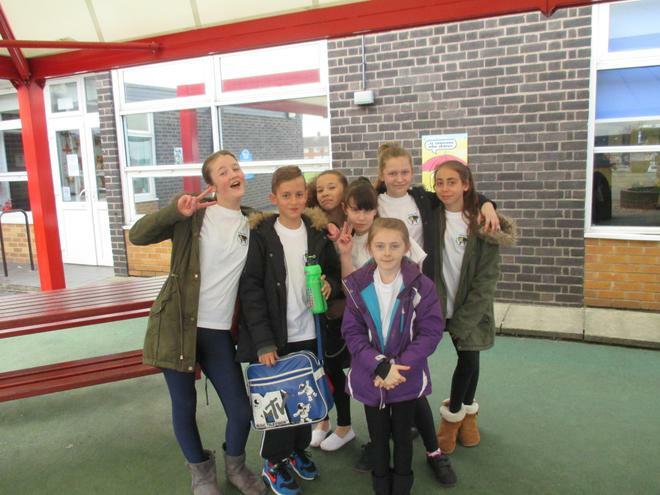 A big well done to the girls who took part and to Reece Bird and Mr Sanderson for extra coaching sessions.